This post is sponsored by the Cranberry Marketing Committee in partnership with the Healthy Aperture Blogger Network. The holidays, you people…they’re upon us like white on rice. Halloween is just a hopscotch away, and I’m so ill-prepared! Per my usual procrastinating way, I have no costume in the pipeline, though I’m 200% ready to hand out Halloween candy comas, make pumpkin treats, and watch scary movies. I fill the silent observer role much better than I excel at participation. Closely following All Hallows’ Eve? Friendsgivings all around! 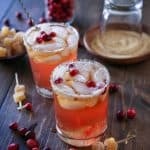 If your pre-Thanksgiving weeks look like one Friendsgiving after another or twelve, and you’re always up for any excuse to feast and make merry with a glass of cold booze, I have just the cocktail for you. It involves the ever-so vibrant, tart, and nutrient packed (drum roll, please) cranberry. If you’ve followed this blog for a hot minute (err..more than a year), you know I’m all about side dishes and sauces using fresh cranberries, particularly around the holidays. In addition to the edibles, I’m pretty amped about cranberry cocktails in general, and of the dark and stormy varietal in particular. Each year, cranberries hit the produce section right in time for the festivities. Whenever I spot them, I snag a couple of bags, freezing one in its original packaging to use throughout the year, and using one for my holiday eats, treats, and drinks. Cranberries stay fresh for ages, which makes using them in all sorts of recipes a cinch for weeks on end. For those of you who will be incorporating cranberries into your Friendsgiving eats and treats, stay tuned at the end of the post for cool contest information! A traditional dark and stormy is ginger beer with a dark rum floater. I spruced up the classic bevvie by whipping up a cranberry simple syrup – I simply heated fresh cranberries on the stove top with water and pure maple syrup until the cranberries softened up and became mushy. I then strained the cranberry pulp out with a fine mesh strainer, leaving me with a naturally sweetened cranberry syrup. Adding this syrup to your dark and stormy gives it an extra burst of tangy flavor, and also – bonus points – vitamins and antioxidants! Cranberries are packed with health benefits…a great source of Vitamin C and fiber, antioxidant polyphenols, and proanythocyanidins, making them an immune boosting superfruit that help fend off colds and support urinary tract health. Plus, when used in sweet or savory dishes, cranberries give that sour/tangy flavor that helps balance out the salty-sweet. The cranberry simple syrup portion of this recipe makes enough for 3 to 4 cocktails. 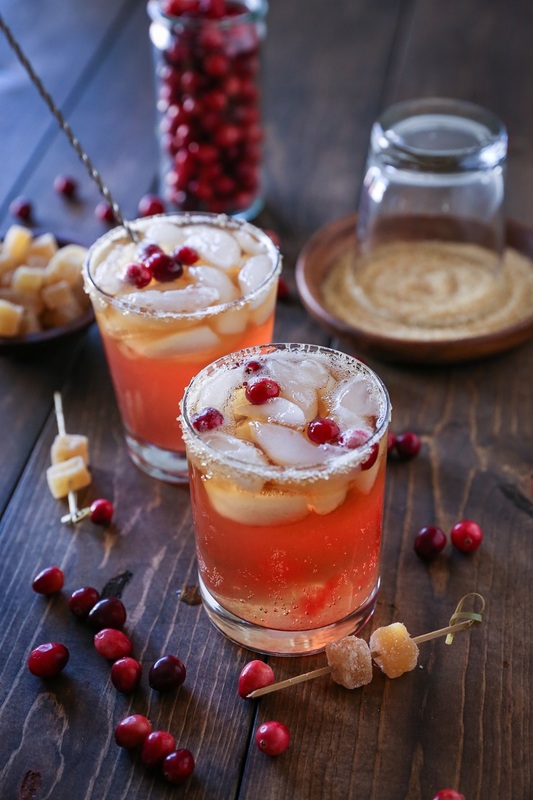 If you’re going wild with cranberry cocktails, you can scale up the recipe so that you have more syrup to play with. 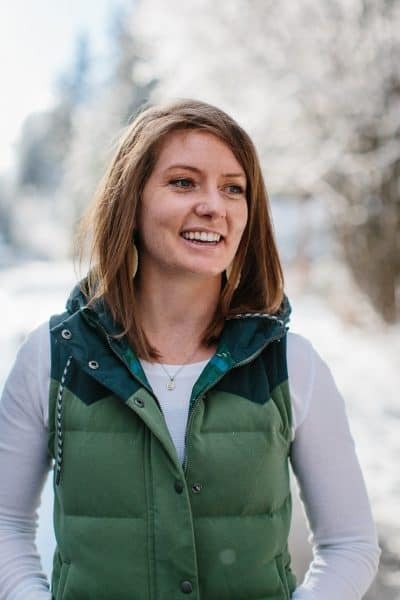 If you love a good dark and stormy but want to avoid all the added sugar from the ginger beer, you can make my homemade ginger beer, which is a low-sugar alternative with the same ginger bite. The way I see this working out, this cocktail would make for a sweet little holiday cocktail for any of your holiday gatherings wherein thirsty adult individuals are involved. Add all of the ingredients for the cranberry syrup to a saucepan and bring to a full boil.Reduce the heat to a gentle boil, simmer, and cook until cranberries have softened, about 10 minutes. Remove from heat and allow mixture to cool. Once cool enough to handle, strain the cranberry mixture through a fine mesh strainer, pressing the pulp into the strainer to maximize the amount of syrup you get out. Discard the pulp and refrigerate the syrup until ready to use. Fill glasses with ice and fill most of the way up with ginger beer. Carefully pour in the cranberry syrup, followed by the dark rum. Serve with fresh cranberries and enjoy. Note: Since dark and stormies are served with a rum floater, the first few drinks are super strong. To lessen the POW, stir the cocktail prior to sipping. Such a gorgeous hue! 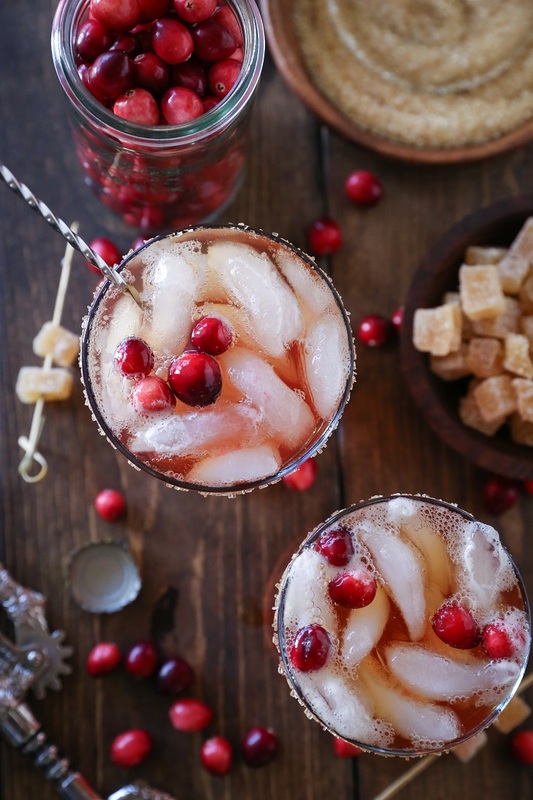 I love cranberries in anything and can’t wait to try this drink. Some clever tricks in this article that i will be using myself. 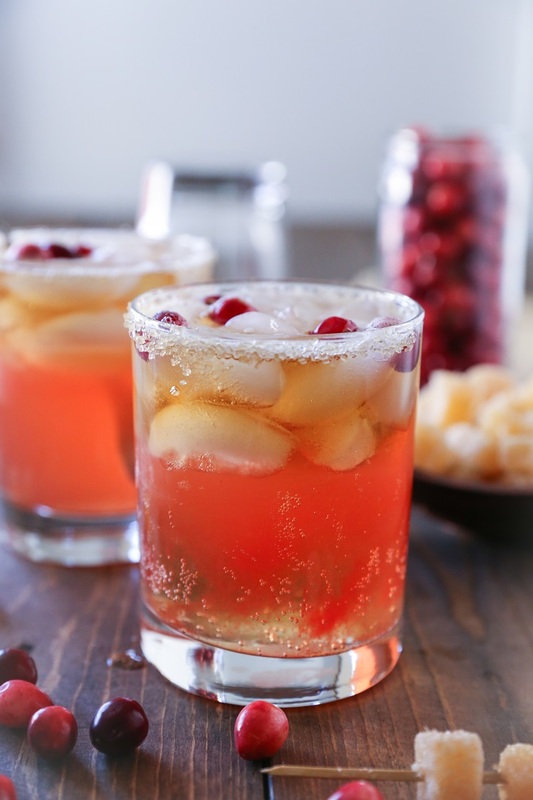 Cranberries work so well in cocktails, so i cant wait to try this myself. Beautiful cocktail. I will definitely have to try this! So glad you like it, Jennifer! I am pretending like the holidays are not as close as they are!! haha I am soooo not ready! But this cocktail! Gorgeous! 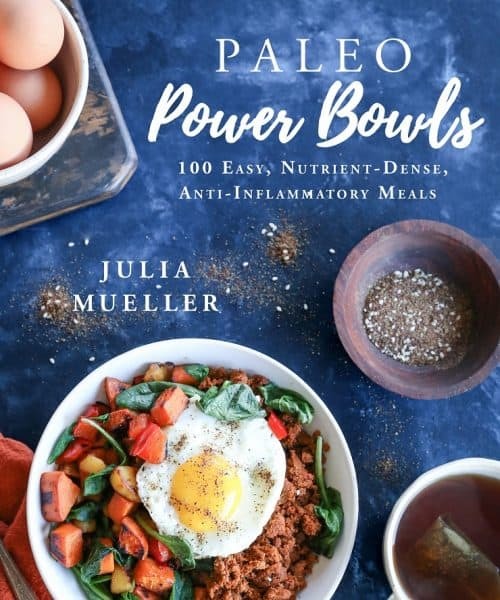 Not to mention it sounds pretty darn delicious too! This is so gorgeous! Perfect for the holidays! How much water do you use to make the simple syrup? I could not find it in the recipe. Very excited to make this recipe for Thanksgiving! Thanks!